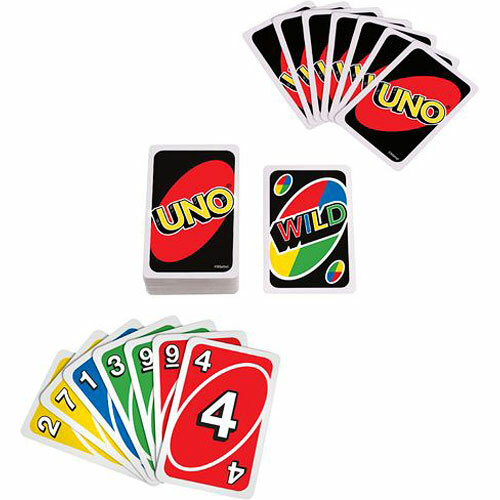 It's the classic race to get rid of all your cards by matching colors and numbers. 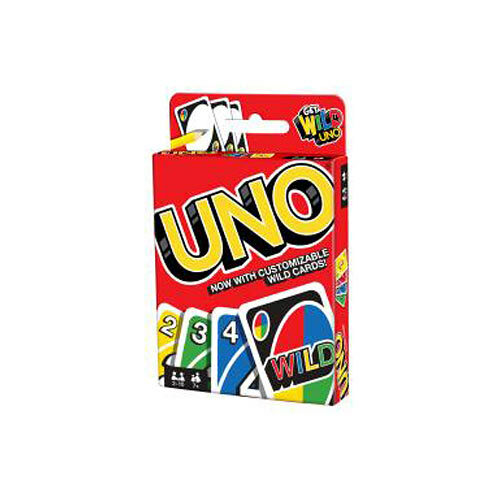 When you're down to your last card, don't forget to yell "UNO!" 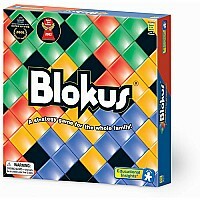 For ages 7+. Apples To Apples Junior The Game Of Crazy Comparisons!